Jennifer Young has been a Licensed Professional Counselor for five years and has experience in individual, group, and family counseling. 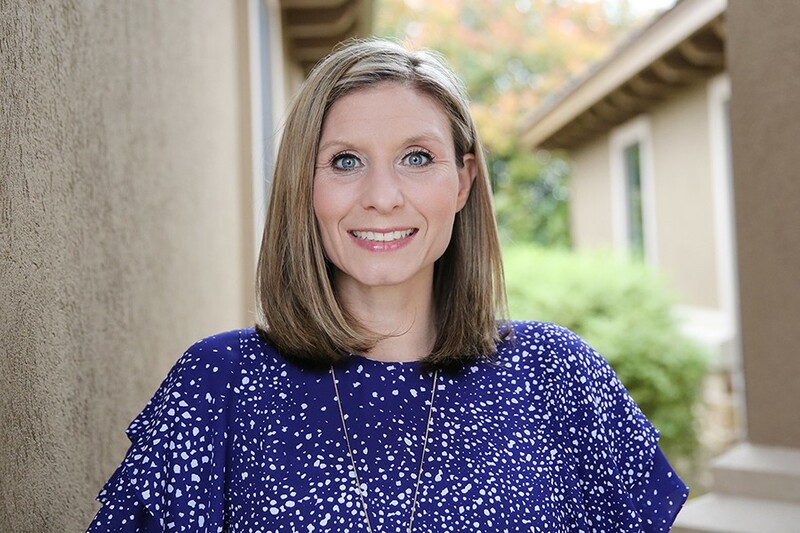 She received her Bachelor of Science from Texas A&M University in 2006 and her Masters of Professional Counseling from Texas State University in 2011. Her experiences include counseling for a non-profit agency, as well as working for a residential treatment facility in both the clinical and administrative departments. Jennifer specializes in working with adult women and men who are experiencing depression, anxiety, trauma, and also with individuals who have difficulty maintaining emotional regulation. She assists in facilitating healing with Cognitive Behavioral Therapy, DBT-informed care, and is currently pursuing EMDR training. With particular interest in the mind-body-spirit connection, Jennifer takes the perspective of healing the whole person, viewing the person as the agent of their own change, and working to help uncover each person’s unique strengths. She welcomes anyone who is looking to improve their life, build their relationships, develop new skills, advance their mindful living, and/or gain personal awareness. Jennifer enjoys new experiences, exercising, reading, spending time with her loved ones, and meeting new people.